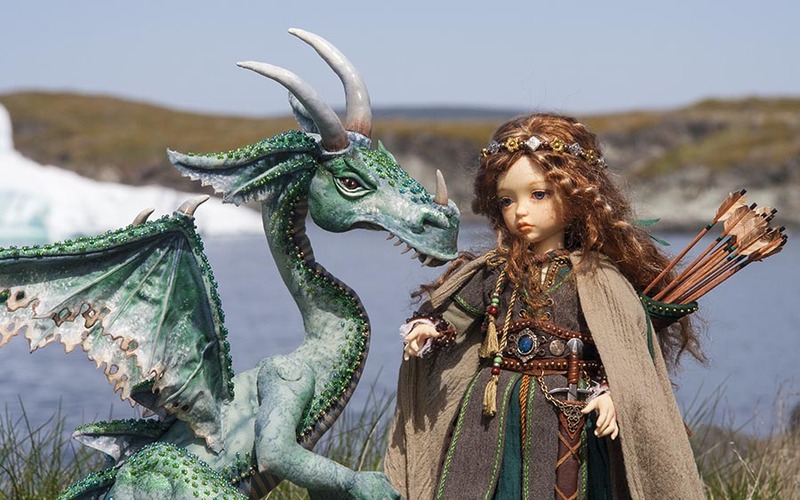 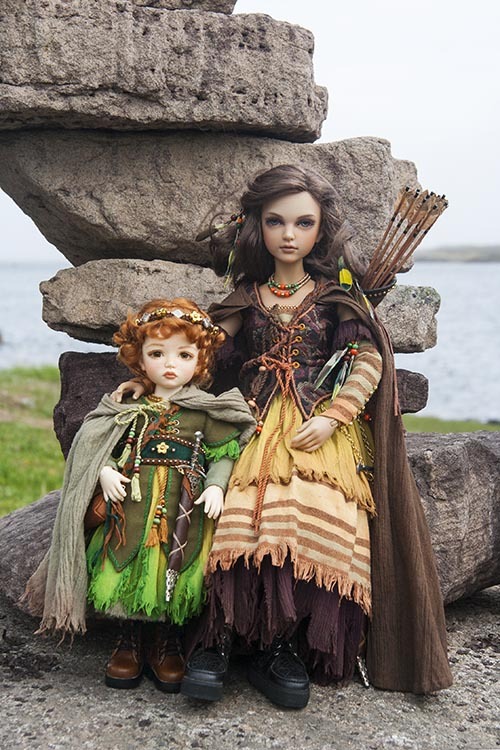 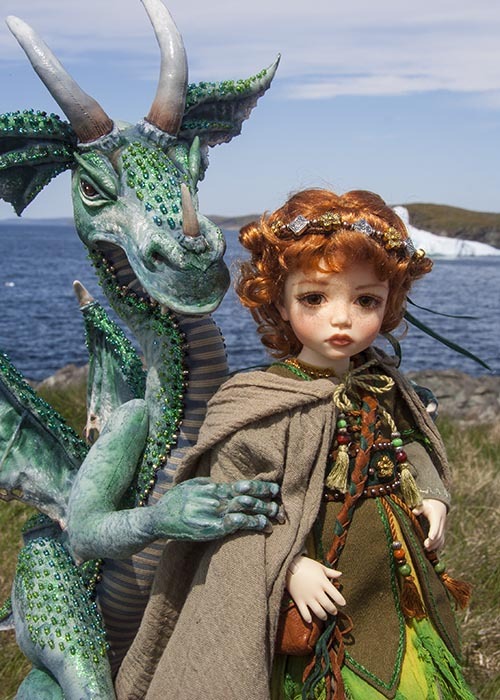 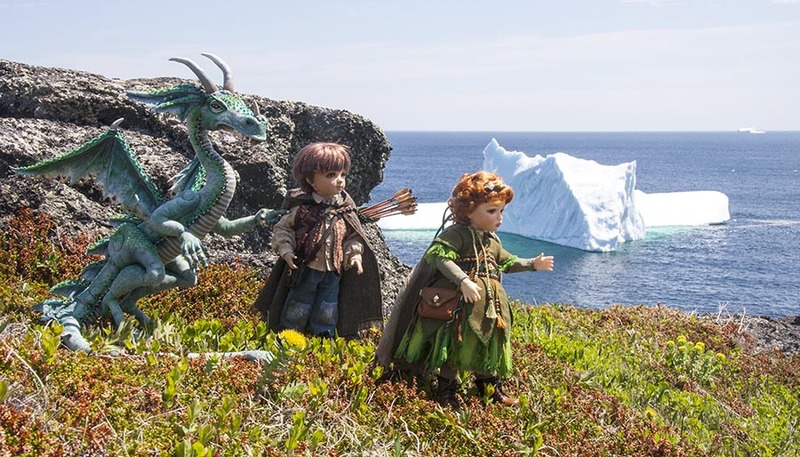 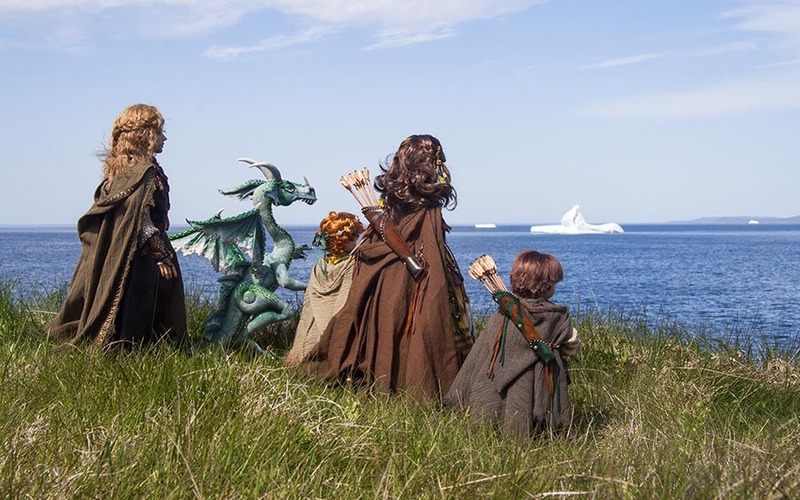 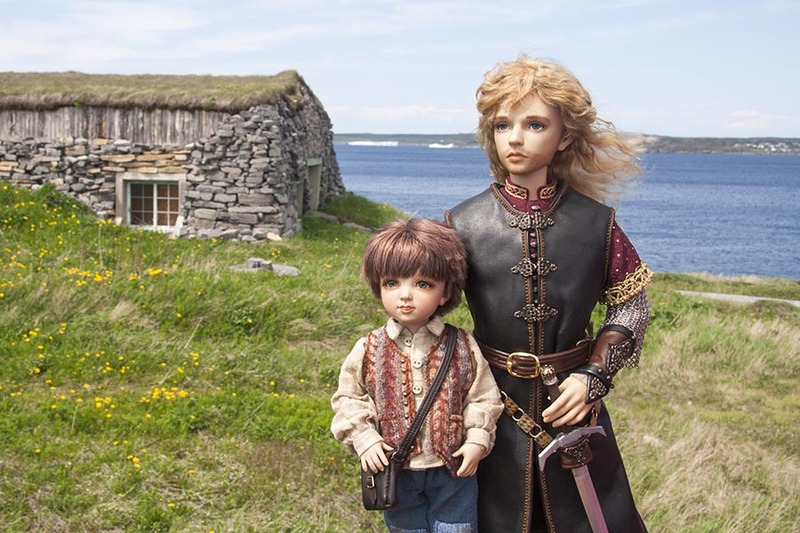 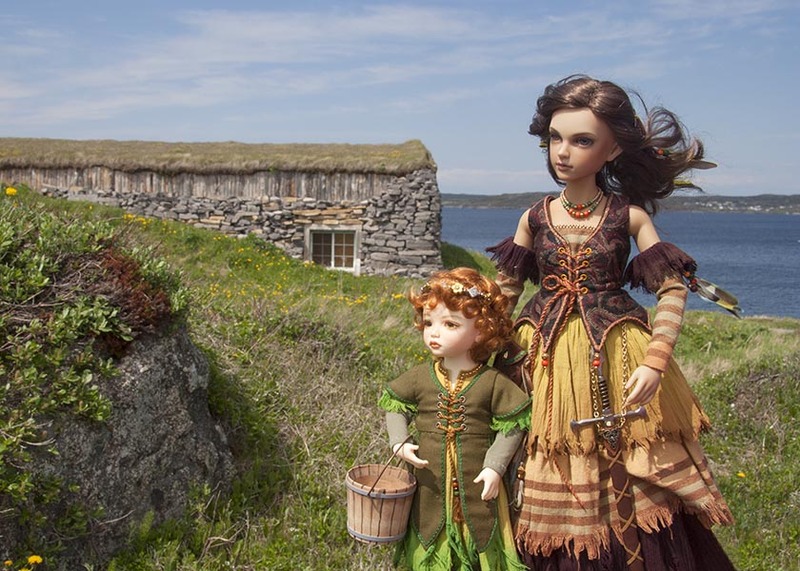 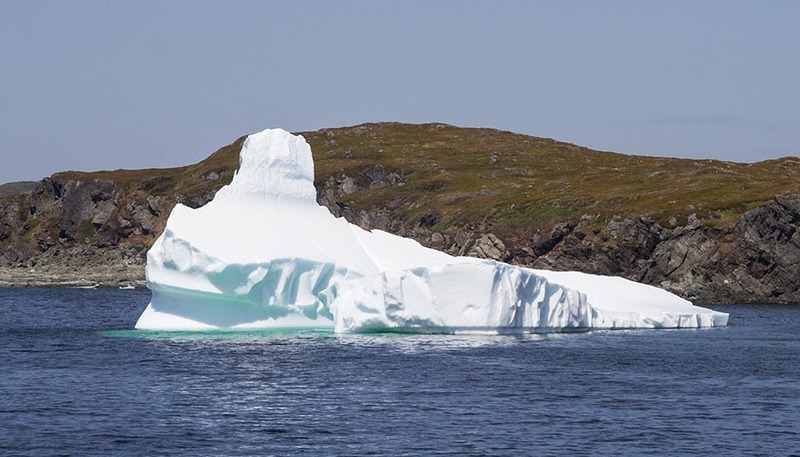 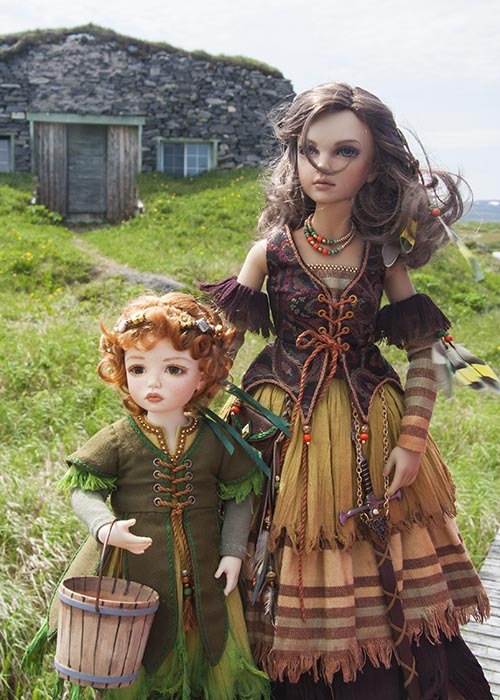 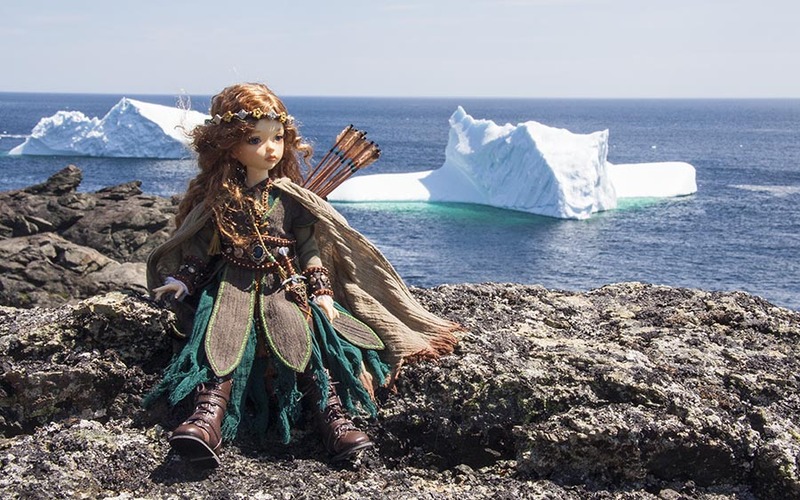 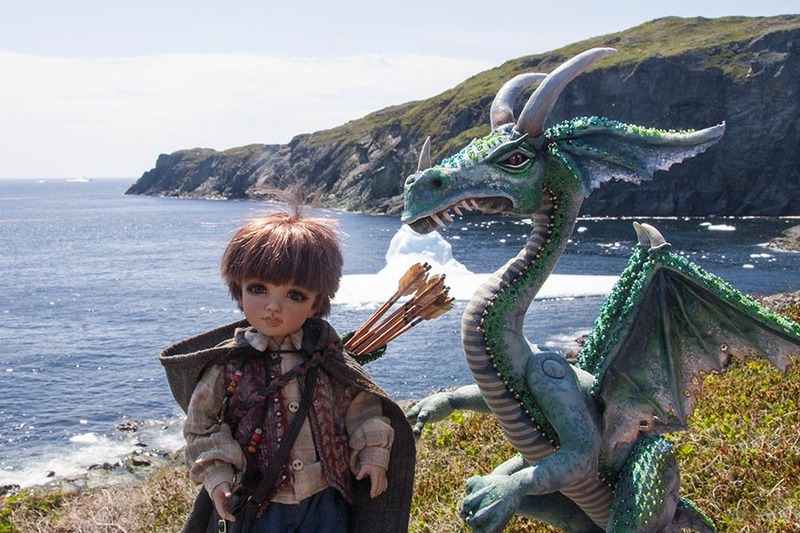 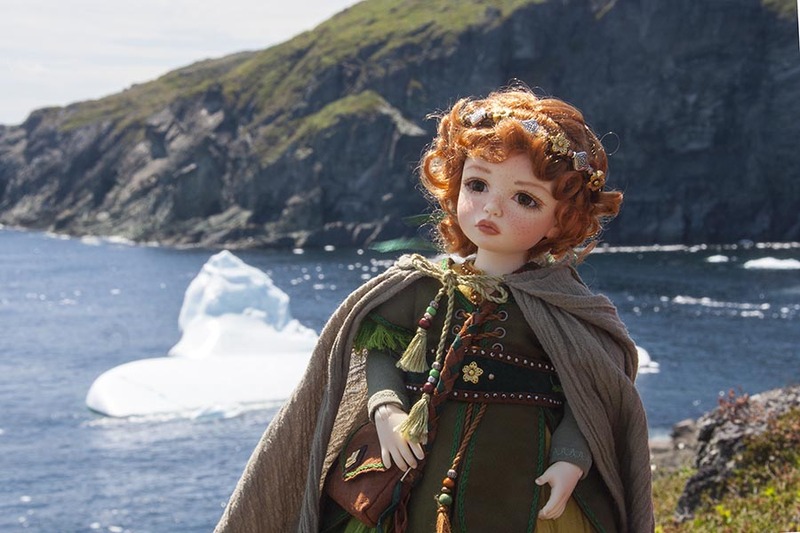 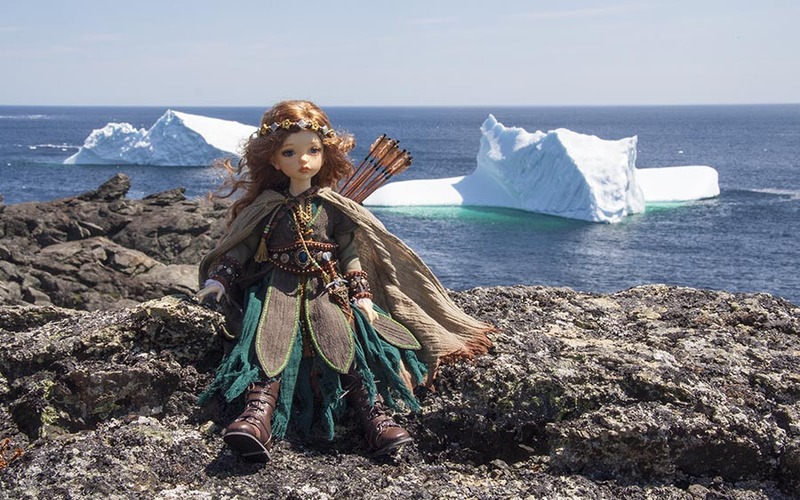 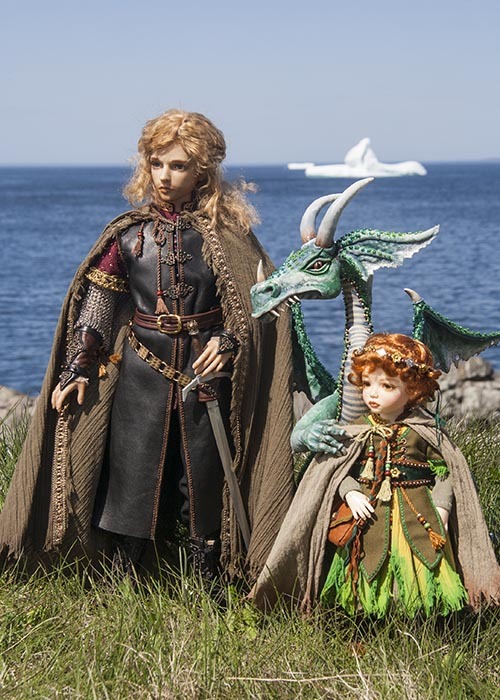 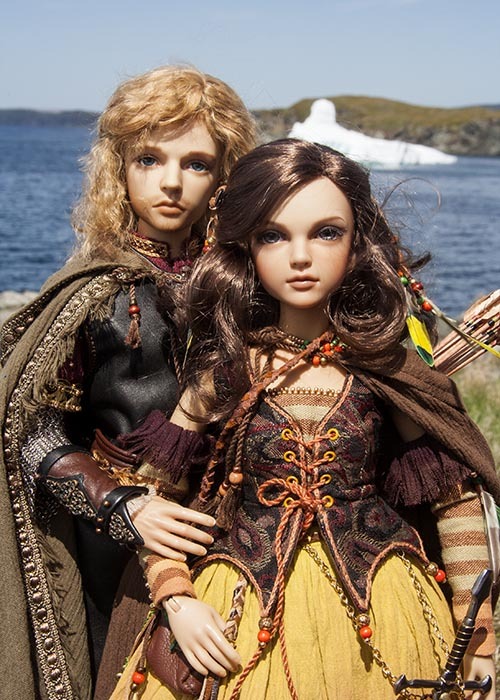 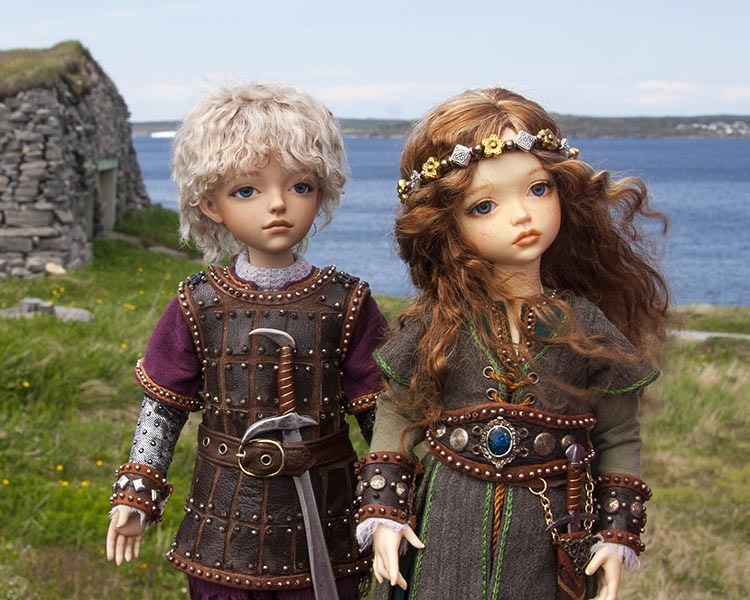 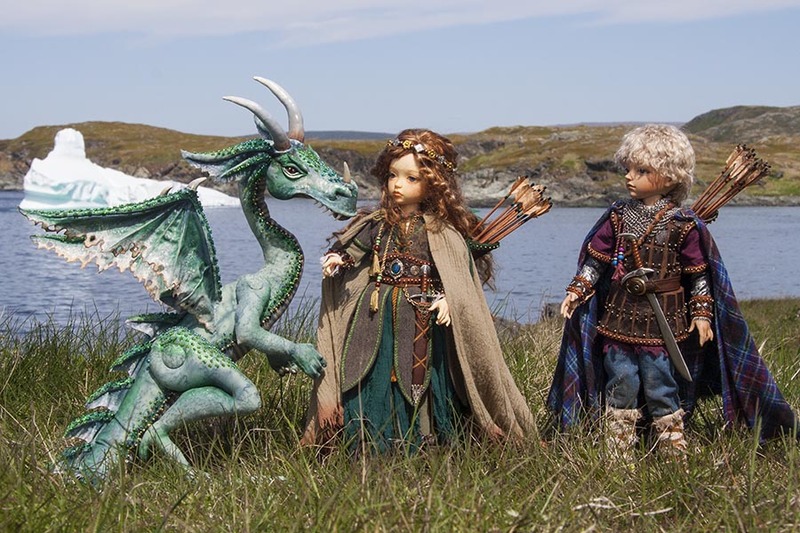 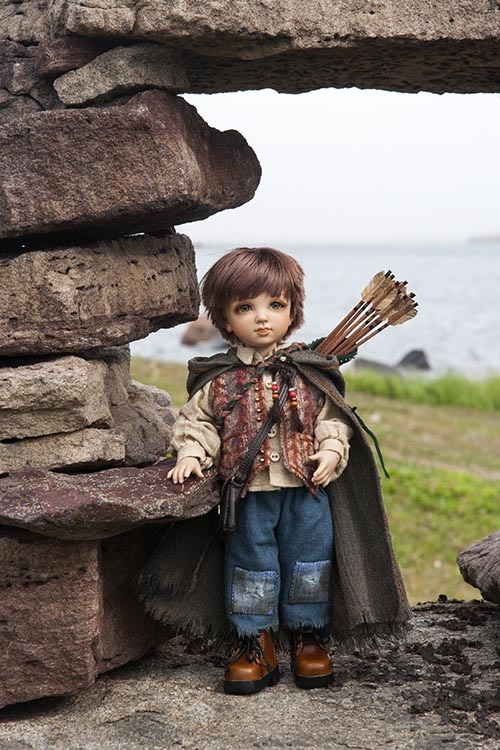 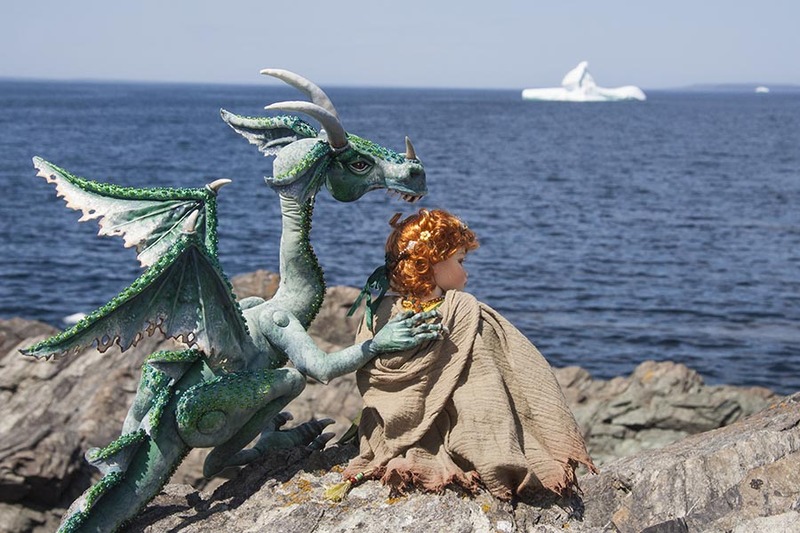 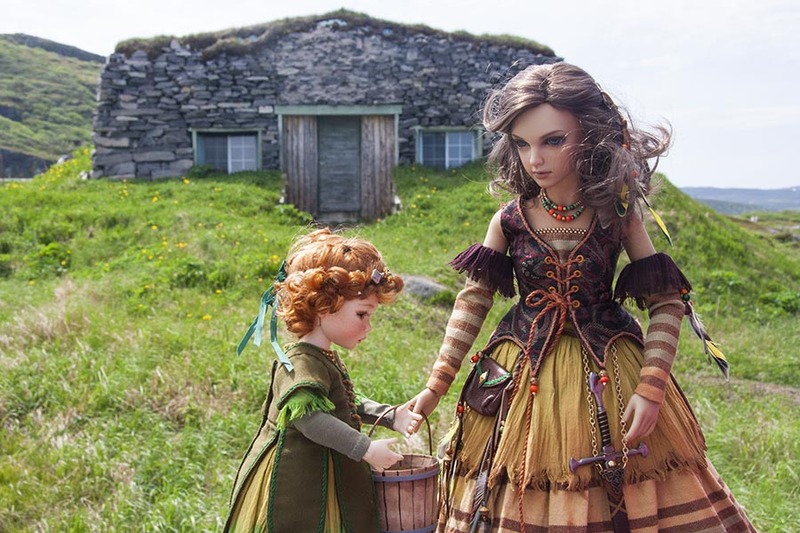 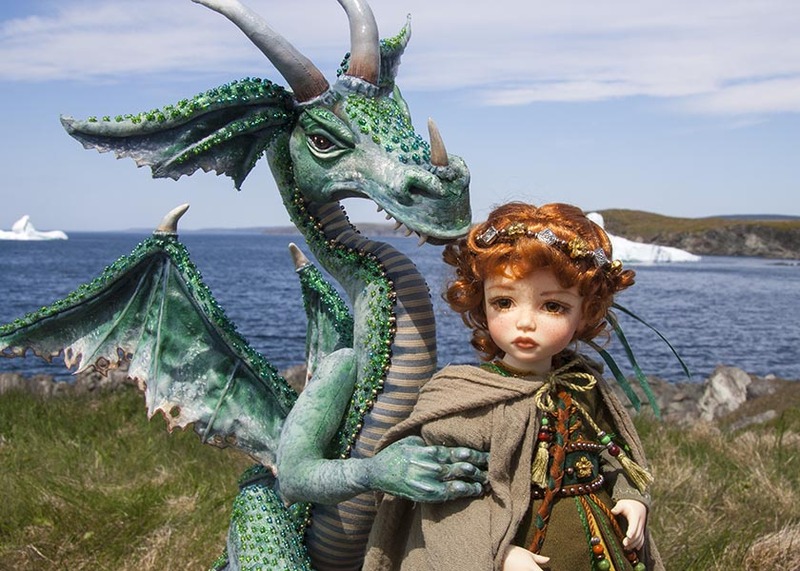 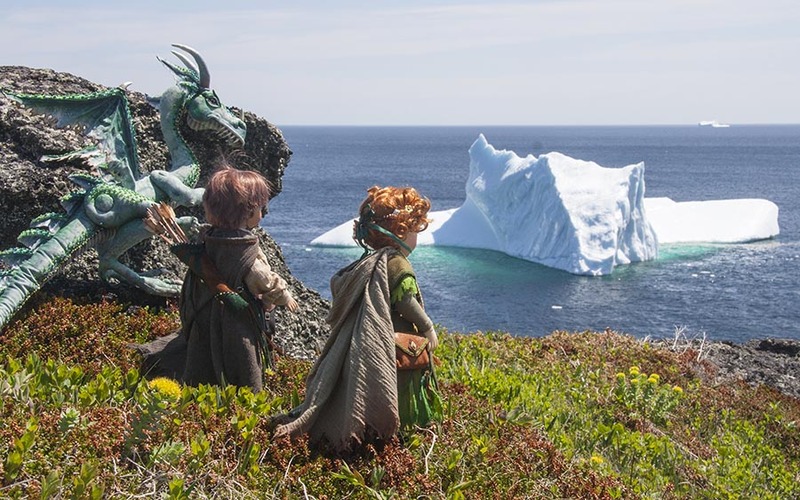 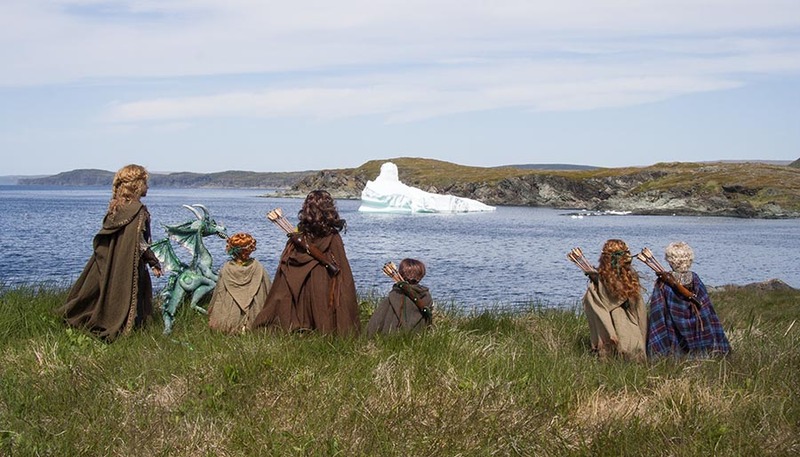 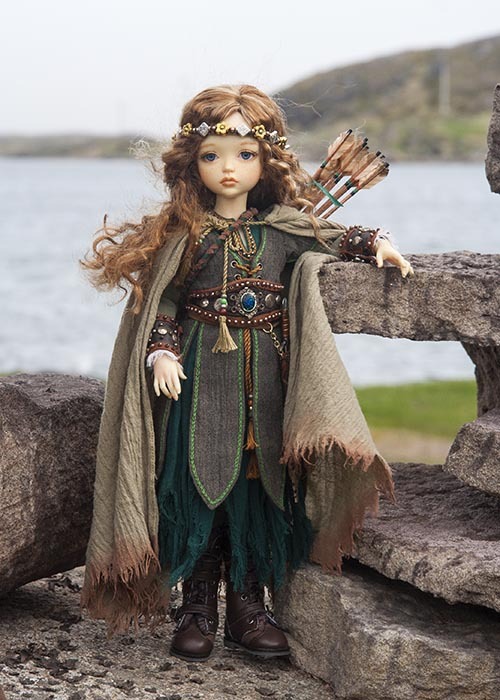 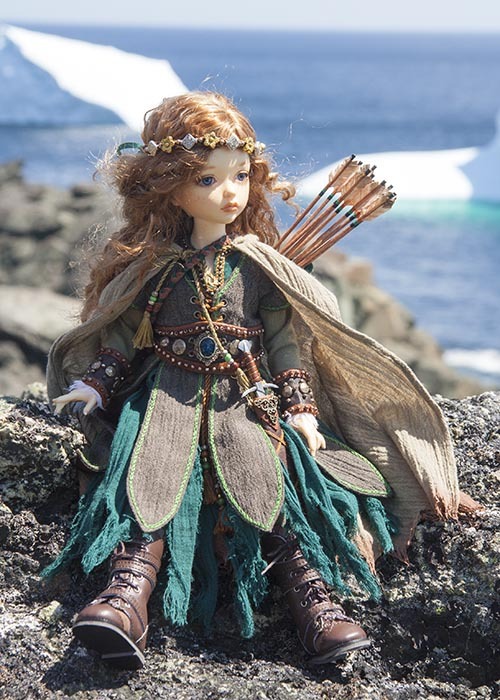 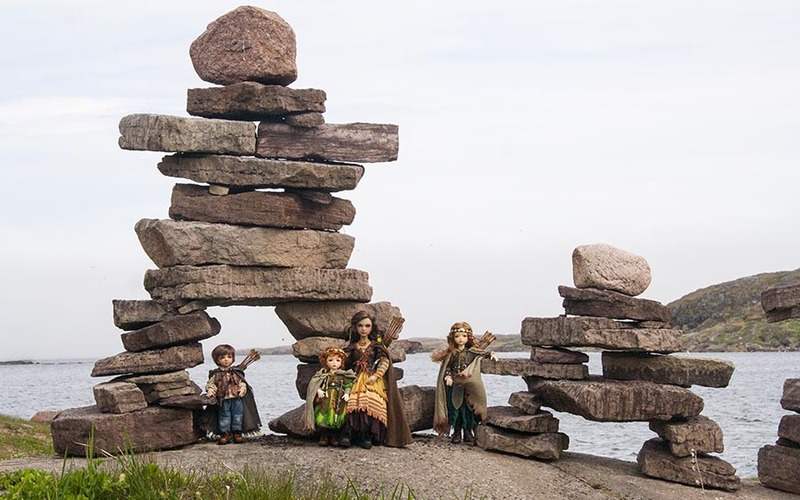 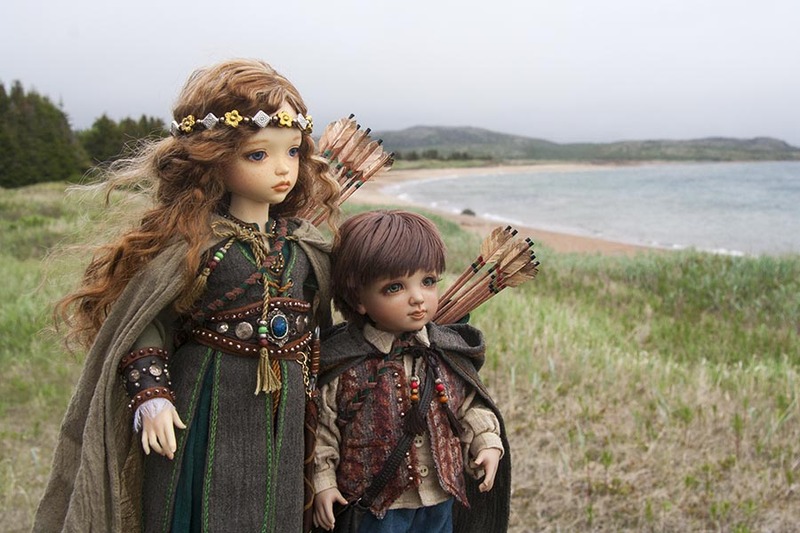 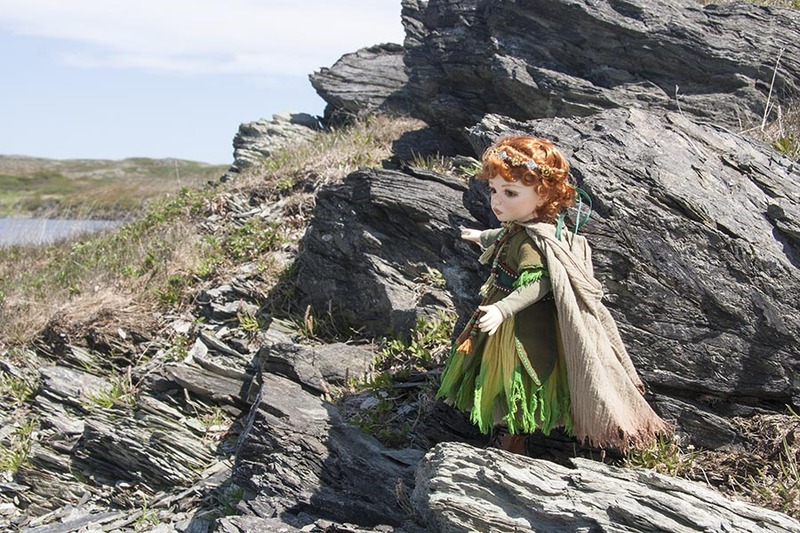 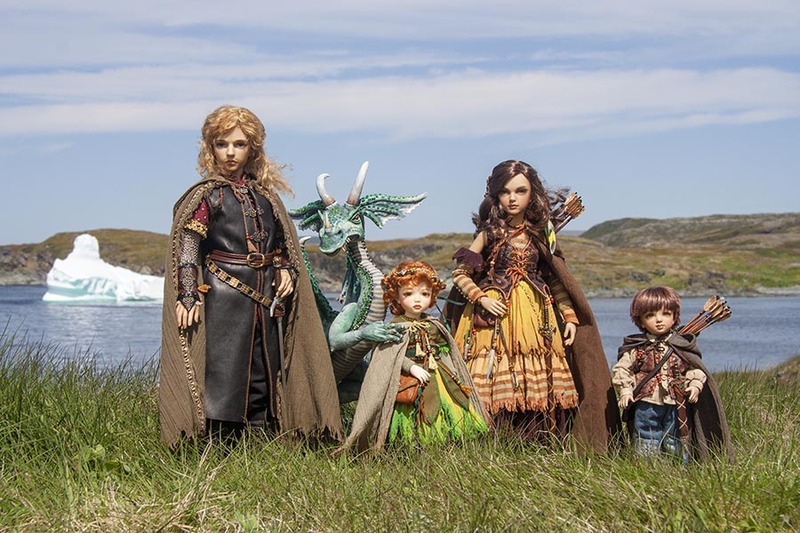 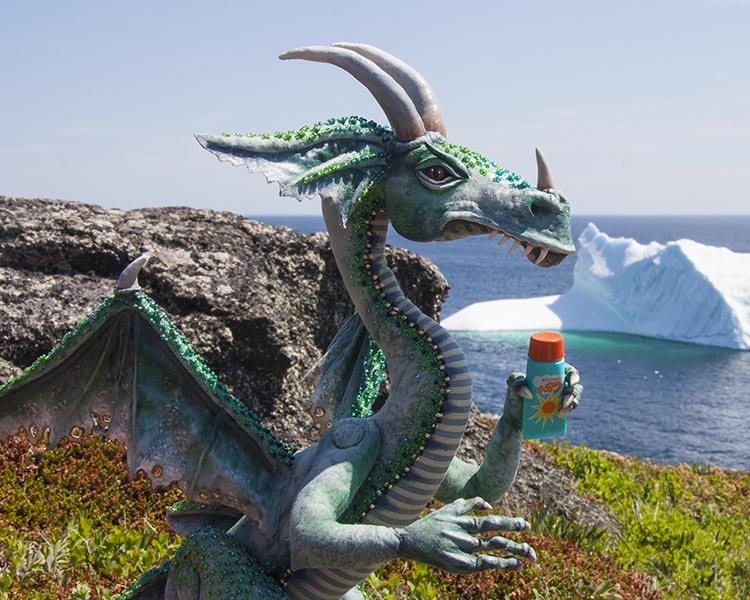 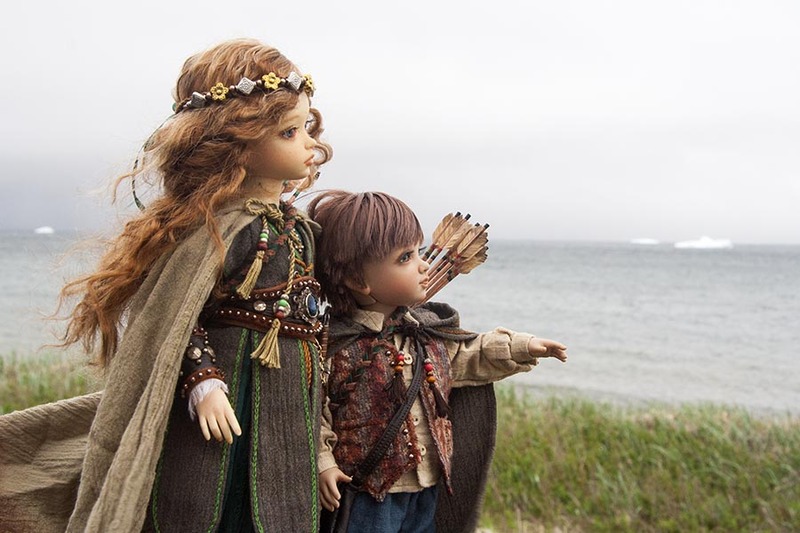 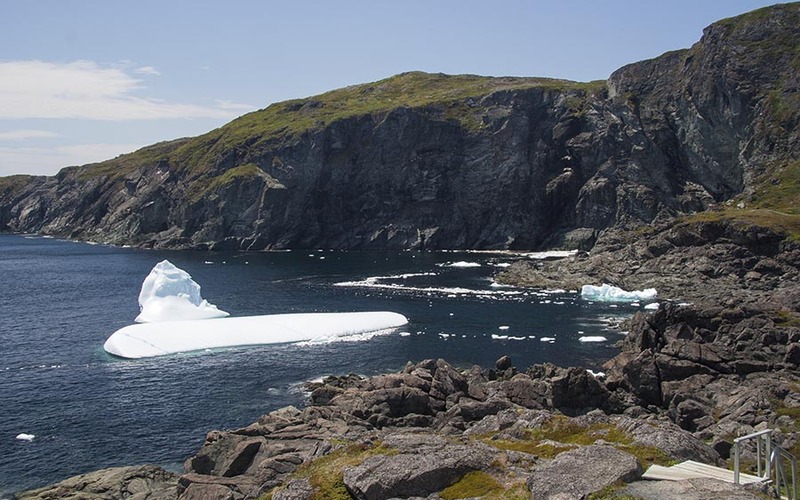 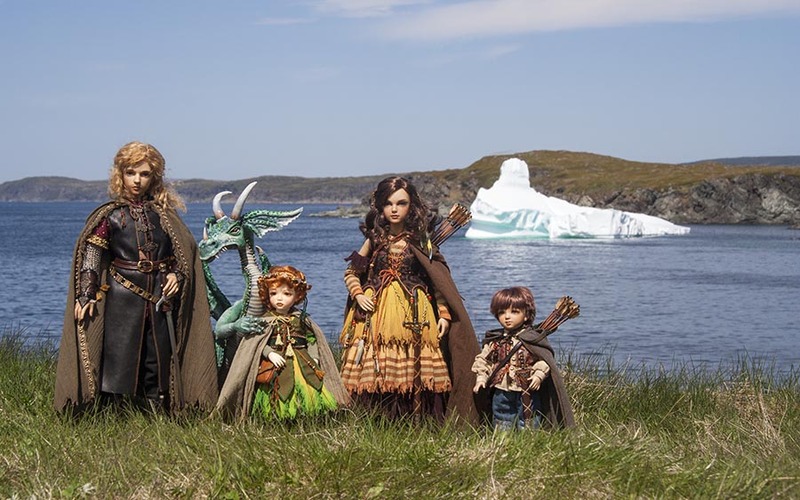 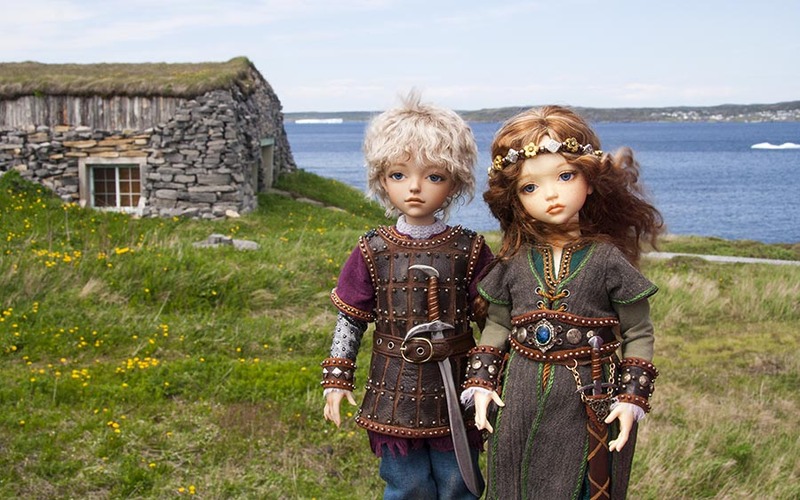 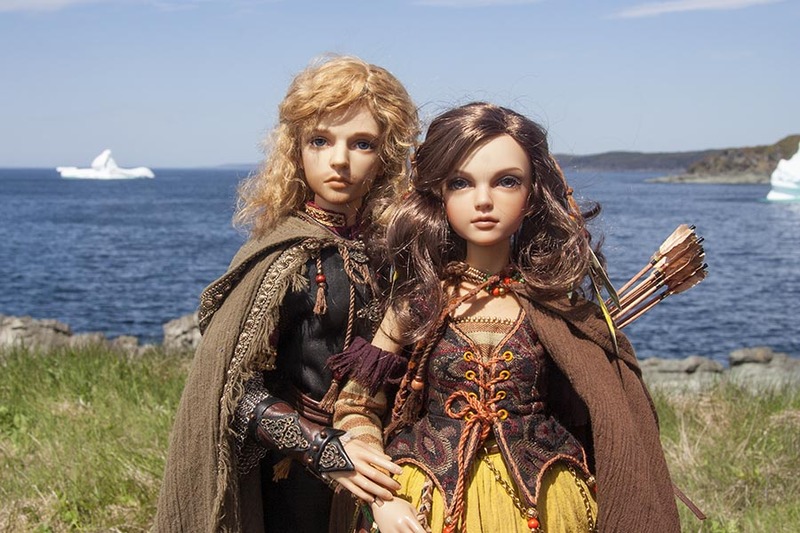 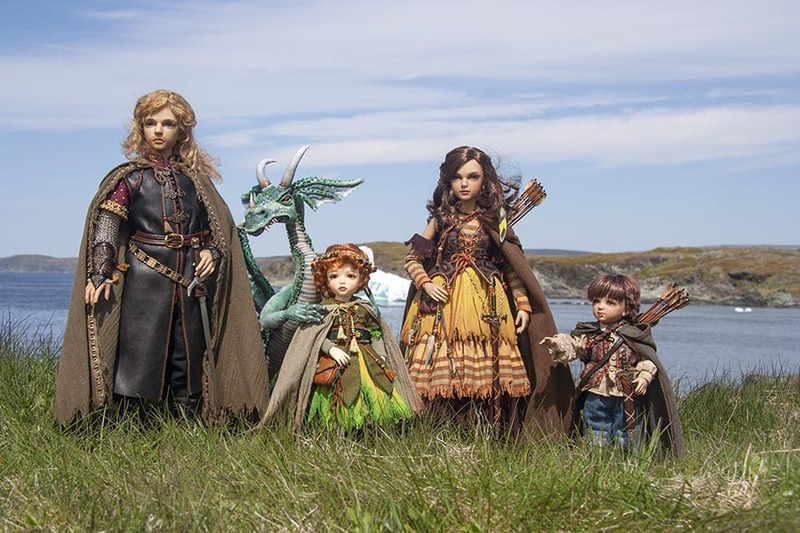 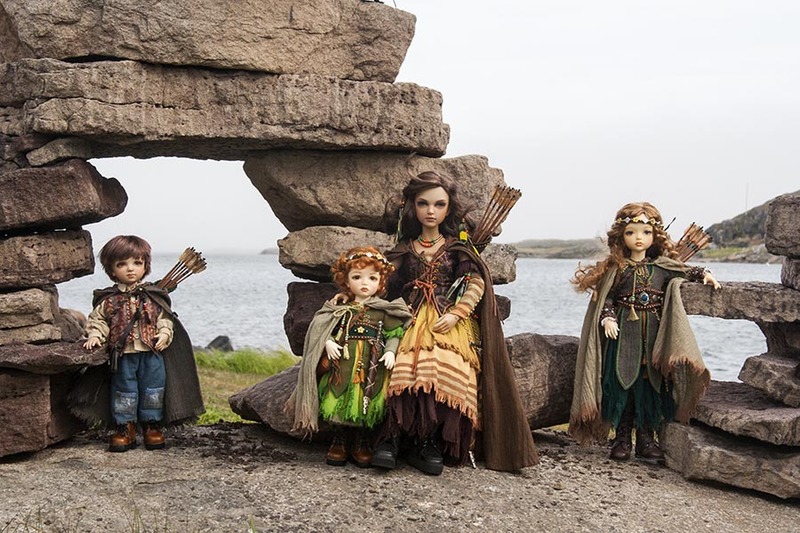 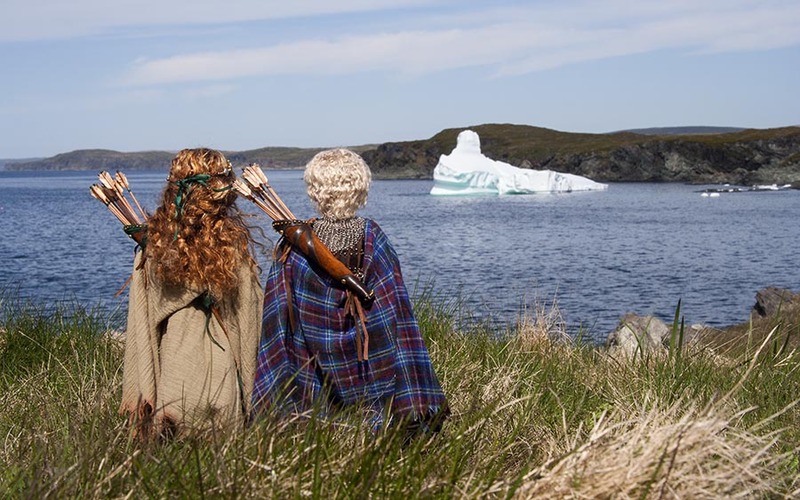 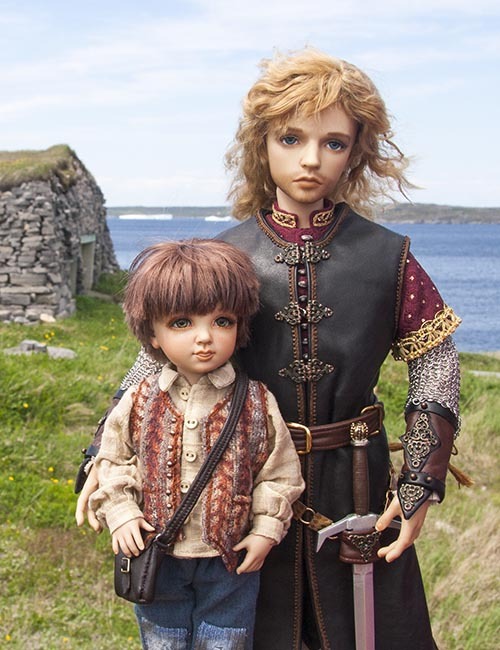 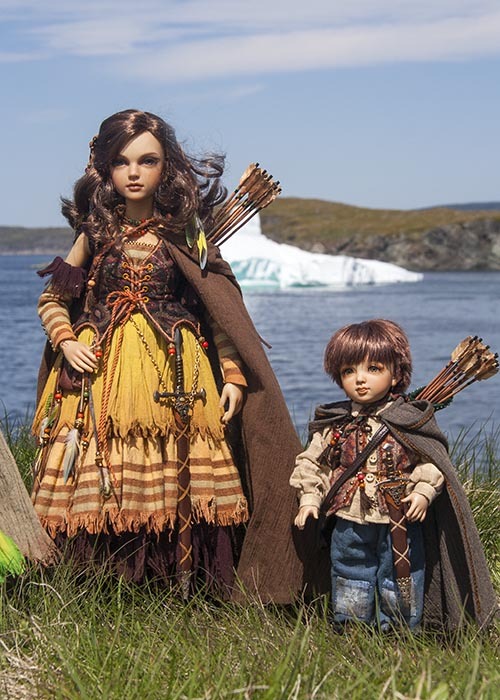 A collection of photos of my Fantasy doll family, taken in Newfoundland and Labrador. 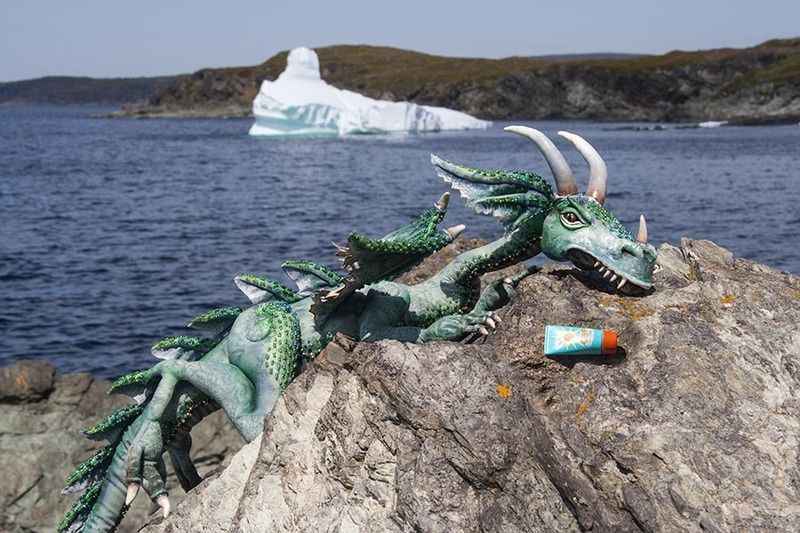 It was a lovely sunny day, and Winston though it was the perfect day to try get a bit of a tan. 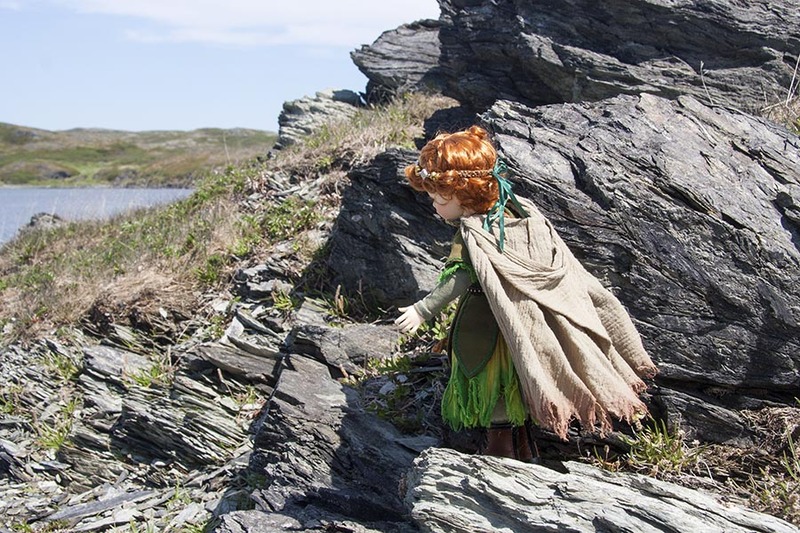 The rocks were just too uncomfortable to lay on. 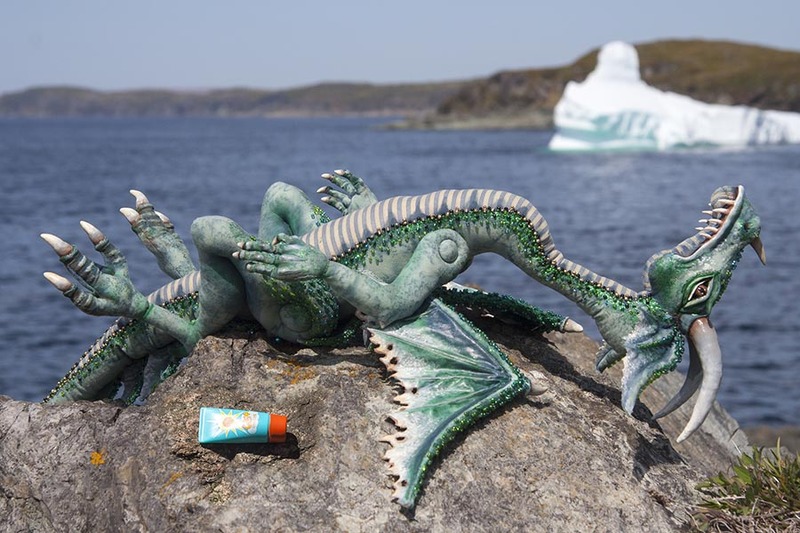 Plus, he didn't want to get burned.